I mentioned in my last post that I will be reviewing sunscreen and creams which I am using this summer to protect my skin from sun. So here I am revealing my first product. About the Product – Plum is one of the brands I have recently discovered and I am in love with plum these days. Plum is one of my favorite fruit as well and so I love the name of brand, me favoring name. Plum is one brand which has strong presence online and making its place in vast Indian market at a rapid pace. Brand has lot of products ranging from toners, cleansers, scrubs, night cream, face masks and list gets long. 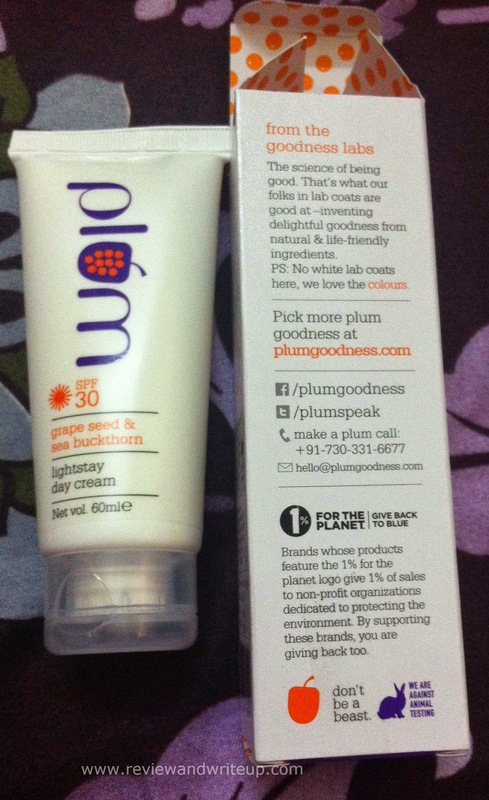 Plum is one of the few brands which has paraben free, phthalate free products.Today I am going to review Plum Light Stay Day Cream SPF 30. Packaging – Full marks for packaging. You won’t believe but I kept on staring at its pack for some seconds before actually opening it. The sturdy box comes in off white color with shiny outlook. Box feels rough in a good way and I like the font used to type in all information on the box. I like how purple, black, orange colors have been used on font. It makes plum products easily identifiable. 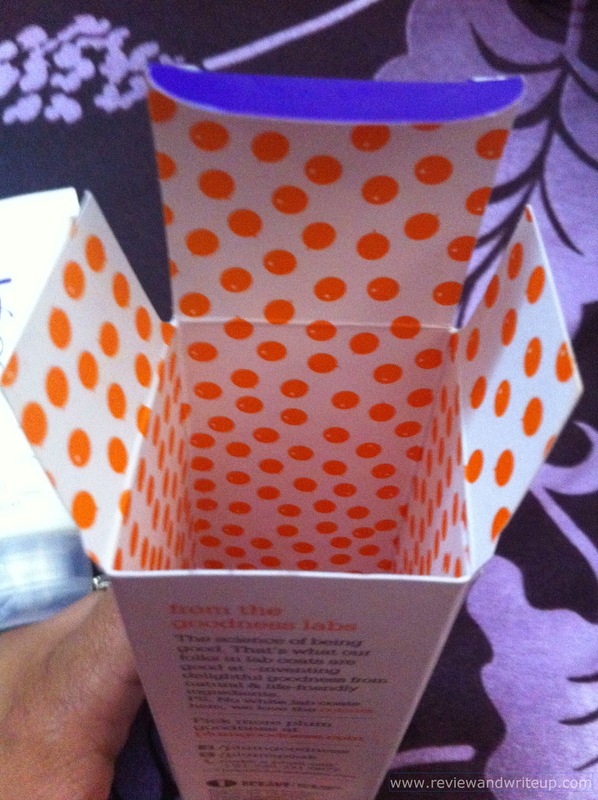 Loved the orange polka dot design inside the box. The tube is also very attractive. Tube is quite broad at the top with transparent flip open cap which makes it easy to keep it vertically on table. Its flip open cap is quite intact. Claims of the product – Cream blends with a whisk, stays light and long. No whiteness or patches. 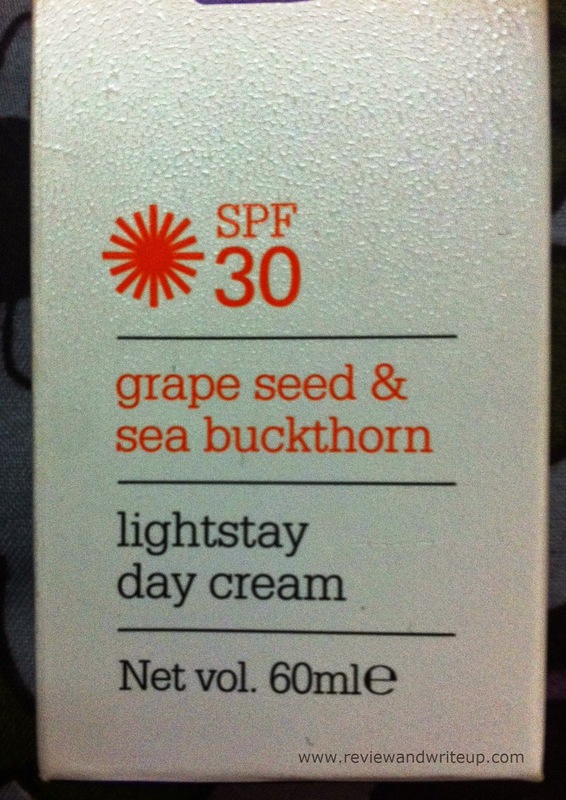 SPF 30 protection with antioxidant grape seed oil & healing sea buckthorn oil. 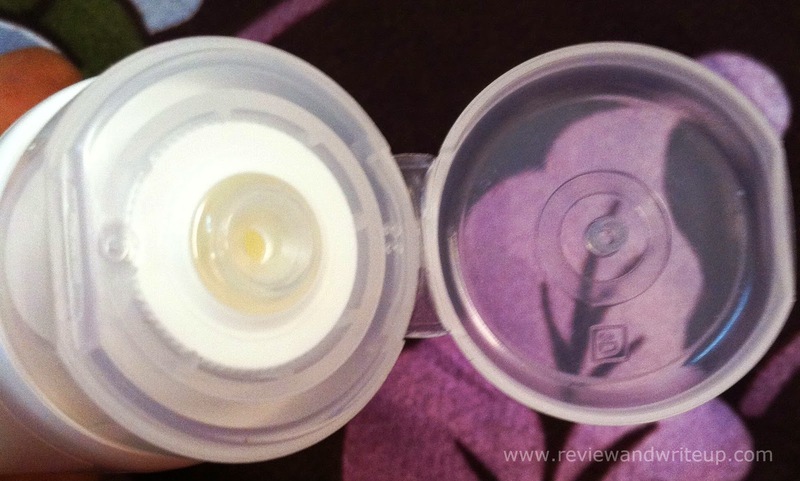 My experience – I can’t imagine myself stepping out of house without SPF on my exposed skin. Cream with an SPF is all what I need these summers. 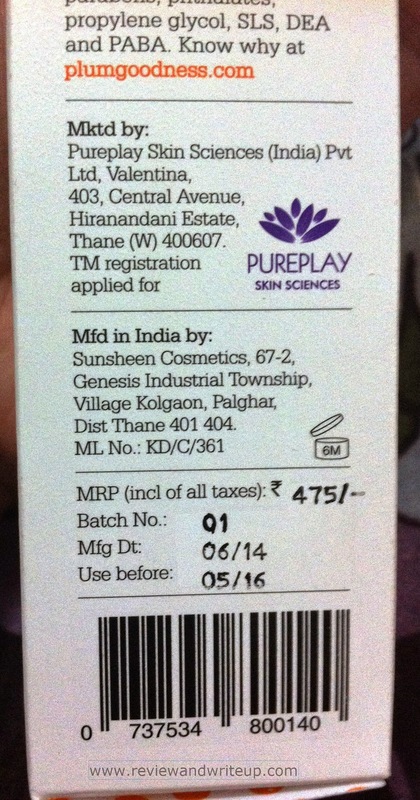 Plum light stay day cream is really rich and of great consistency. I squeeze out a little portion and apply on my slightly wet face. It spreads easily all over my face and neck. I use the cream on my arms as well. I make sure that every inch of skin is even out with cream. I apply it at least twenty minutes before stepping out. The cream provides a little base to face without leaving any whiteness or patches. My skin is oily and summers are back so I want to use only light creams. So this cream provides me right kind of nourishment. On the opposite my sister’s skin is really dry. She uses a portion more than mine and it works perfectly for her. 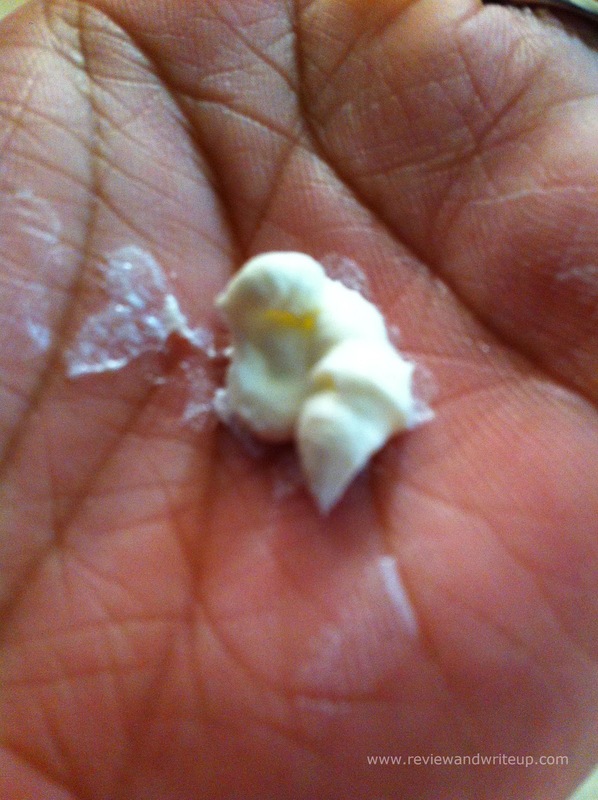 So it means cream suits all skin types. Skin stays nourished, protected from sun all day long. My skin doesn’t look oily and greasy at the end of the day. Presence of SPF is a plus point. Cream smells really good on skin. I have been using it from last one week and I feel that my skin hasn’t tanned yet even though I have to step out a lot in sun. I like the fact that it has natural ingredients like grape seed oil and sea buckthorn oil also it’s free of parabens, yiyeee. Cream can easily be carries around in bag without fear of spillage. Disclaimer – Product has been sent by brand for review purposes. All reviews posted are unbiased and are based on my experience.